Here’s your chance to keep the fun going. Enter the Keep on Tweetin’ Sweepstakes now through April 14 for a chance to win $10,000! 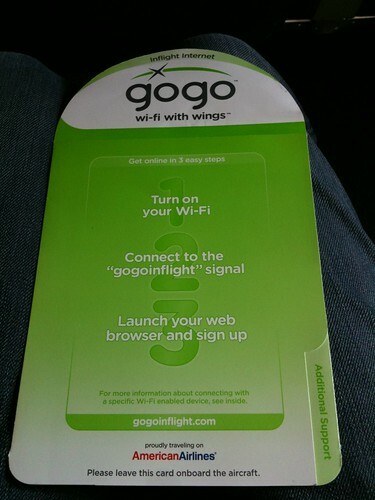 Plus free inflight Twitter access on participating flights, thanks to Gogo. So whether you’re at 30,000 feet earning AAdvantage Miles or just sitting at a desk dreaming about using some, go here to enter.